Wildfire can affect all sectors of society, from the elderly through to young children. Children are extremely vulnerable to wildfire and fire-related natural disaster and global statistics consistently demonstrate that children constitute a significant percentage of wildfire victims, in terms of fatalities or injuries. The need to educate children about wildfire is extremely pressing. 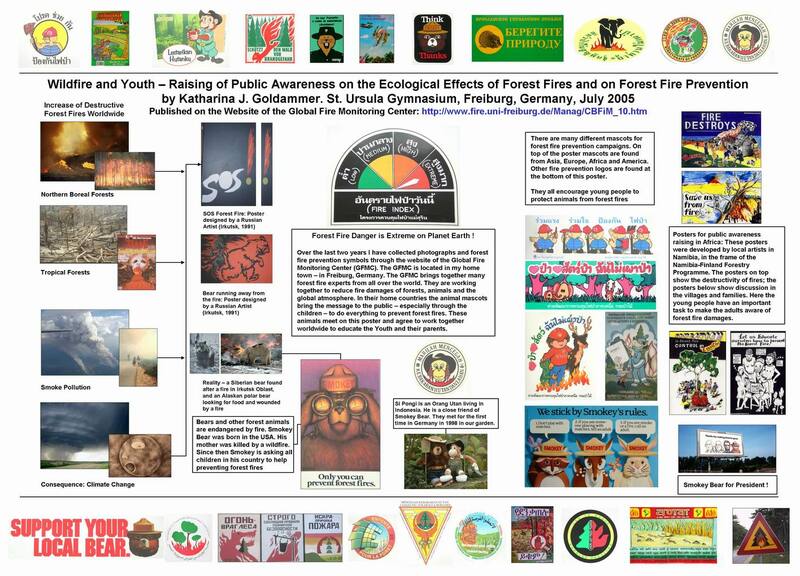 Below are a selection of resources relating to children and wildfire.